Tessy Bannz Selfie No. 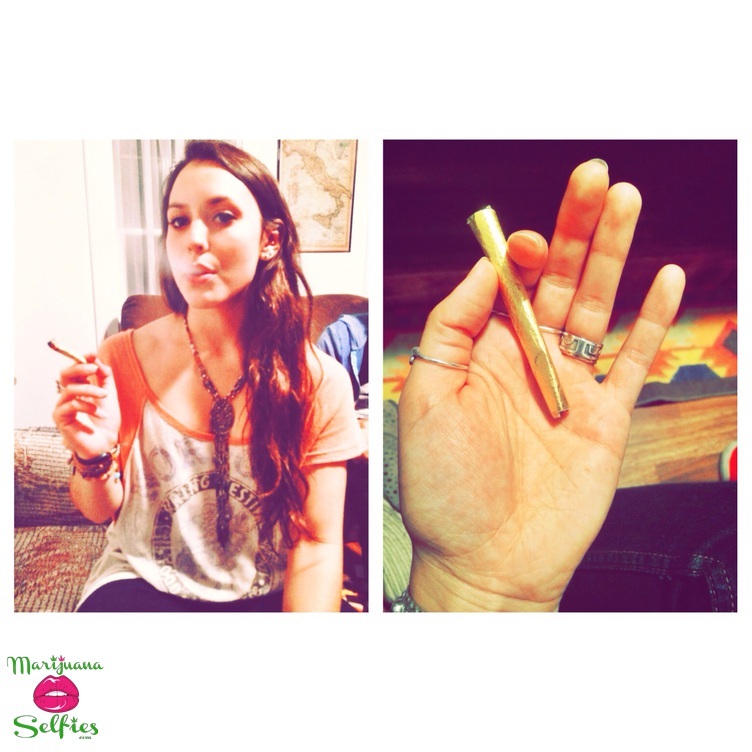 919 - VOTE for this Marijuana Selfie! Papa Baer - Tessie: Be sure to send notice to your friends to vote for you. The cash prizes are going to be increased to $100 weekly and I'm sure you have a good chance of winning.